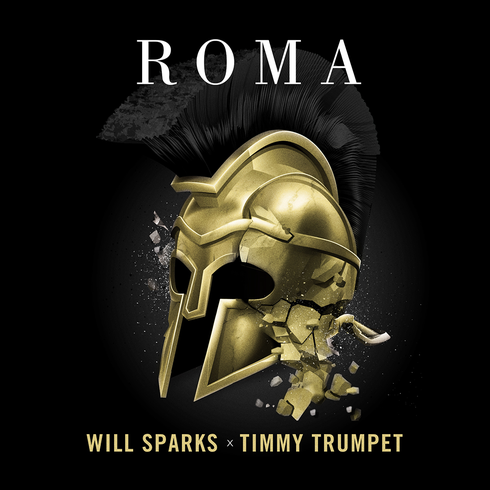 Australia's Will Sparks and Timmy Trumpet release a new song, ‘Roma’ for free download. Coming off of his single, ‘Sick Like That’ featuring Luciana, Will teams up with his trumpet-wielding, fellow Aussie, who is currently on the European leg of his Freak Show World Tour. For the first time ever, the two artists have come together to deliver ‘Roma’. Here, Will and Timmy merge each of their styles for a progressive house track that's as firing as it is cinematic with its melodic builds, crisp synth horns, and heavy, marching rhythms. Download it on the link below.